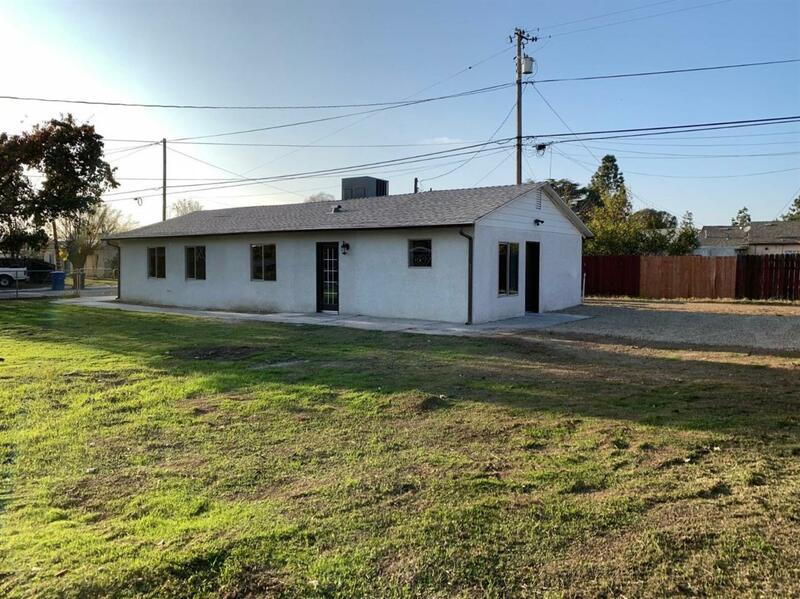 Beautiful renovated FOUR bedroom, two bath home in Chowchilla, just off of scenic palm tree-lined Robertson Boulevard. Property has brand NEW central heating and cooling and brand new windows. 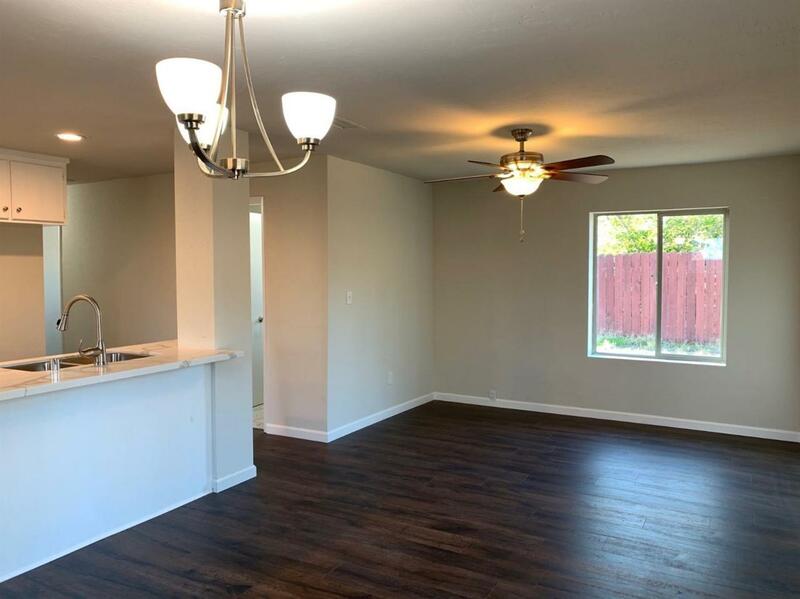 New paint, flooring, stainless steel appliances, and counter tops throughout give that new home feel. 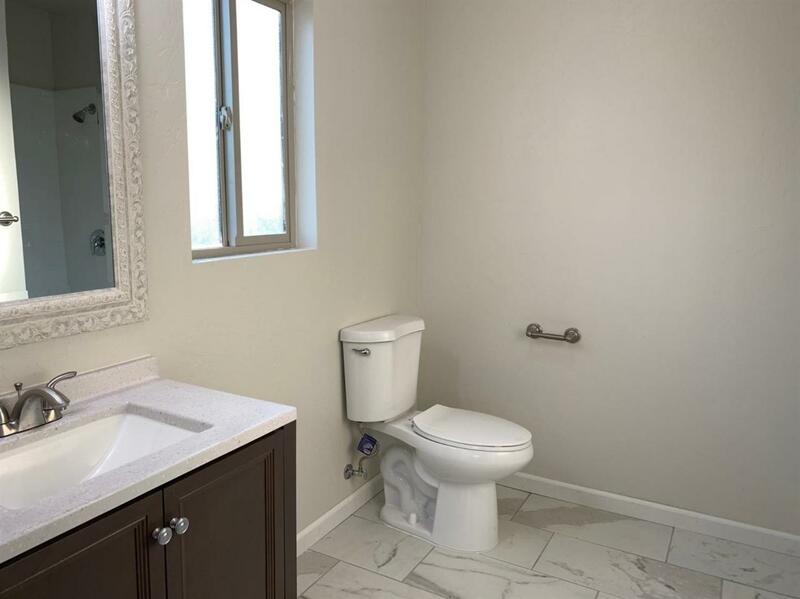 Other features include recessed lighting, a GIANT indoor laundry room, and large walk in closet. The property has enough room to park a recreational vehicle on site and also has a two year roof certification and pest certification. Conveniently located within walking distance to Merle L. Fuller Elementary School, there will be no excuse for the ninos to be late to class. This house is turn-key ready, and for a payment that is similar to what one would pay to rent, one can own this home! Finding a move in ready property with four bedrooms and central AC in this price range is no easy feat, so move quickly before the opportunity vanishes! 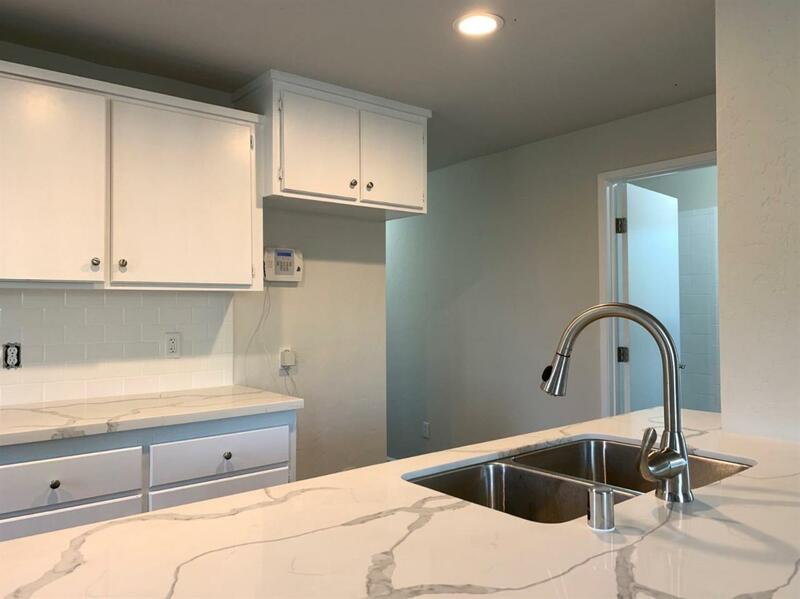 Gas range to be installed prior to close of escrow.